The preparatory matches of the DFCO did not bode well since the Burgundy club remained on 3 reverse ranks against Sochaux, Southampton and Reims. The DFCO scored a fine feat in the Mosson against Montpellier on the score of 2 goals to 1 thanks to a goal from Coulibaly in additional time (90 + 1). FC Nantes can no longer compete … The Nantes, defeated against Brighton and Hove (1-2) on August 3, suffered a new defeat in the opening match of this new season against AS Monaco (1 -3) to the Beaujoire. Miguel Cardoso’s side have undergone Monaco’s efficiency last weekend and need to bounce back as fast as possible to avoid getting stuck in the relegation zone. It is difficult to win at the Gaston-Gérard stadium and the Canaries could leave feathers! Dijon remains on 2 matches without defeat against Nantes. Dijon beat FC Nantes 1-0 last season at the Gaston-Gérard stadium. Dijon has just made a big performance in Montpellier by gleaning the 3 points of the win. Nantes suffered a heavy setback against Monaco (1-3) at La Beaujoire last weekend. remains on 2 successes at home in front of Guingamp and Angers at the end of last season. FC Nantes will struggle to resist a Burgundian team often difficult to maneuver at the Gaston-Gérard stadium. 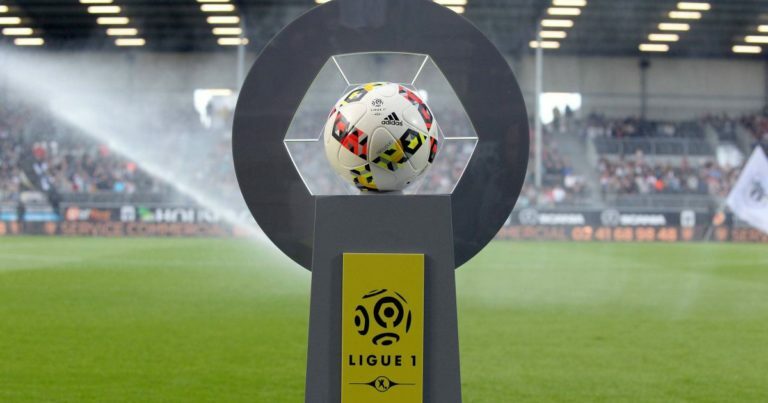 The DFCO will not suffer the law of Nantes this weekend.